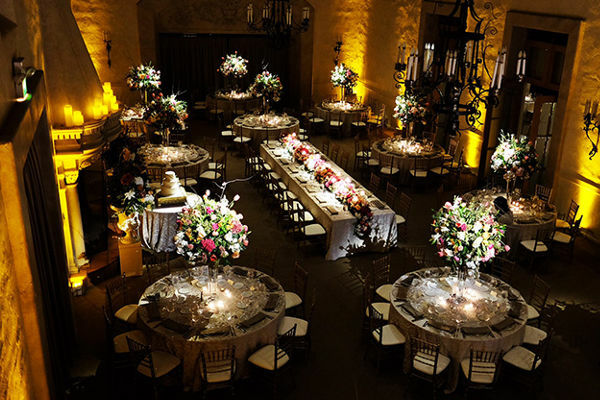 Serving Monterey and Santa Cruz Counties with all your Special Event Needs! 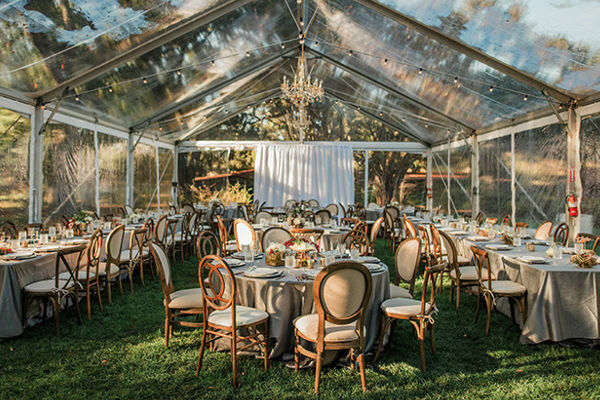 Chic is a preferred vendor of almost every event venue, coordinator, and caterer in Monterey and Santa Cruz Counties. 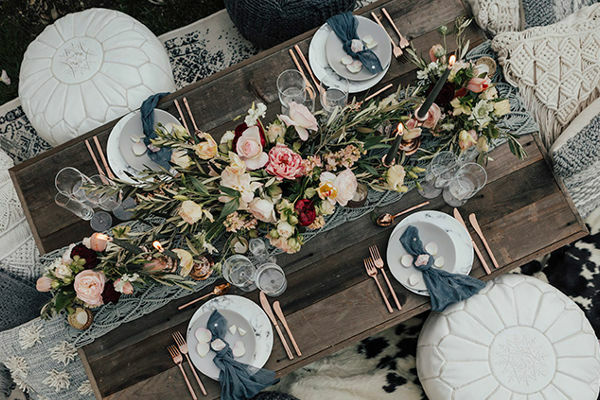 From our experienced and creative staff to our luxurious and customizable event rentals, Chic Event Rentals will help make your event a unique, stress free, and unforgettable experience.